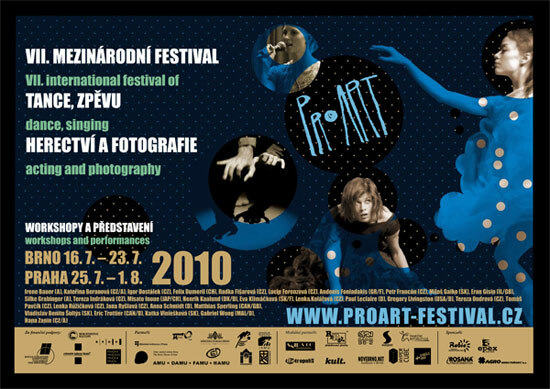 By filling in the application form you will be registered for the ProART Festival courses. We will send you a confirmation email. Possible questions or changes can be sorted out by phoning +420 737 300 314 or by e-mailing brno@proart-festival.cz or praha@proart-festival.cz.